Usually, when I host a get-together, I struggle and spend a majority of my time trying to figure out what cocktails to serve on the menu. What type of liquor to serve, what pairs well with the meal, the type of event I’m hosting, and what variety of options I should have available. That’s a lot to wrap your head around and it can be a bit overwhelming sometimes…right?! 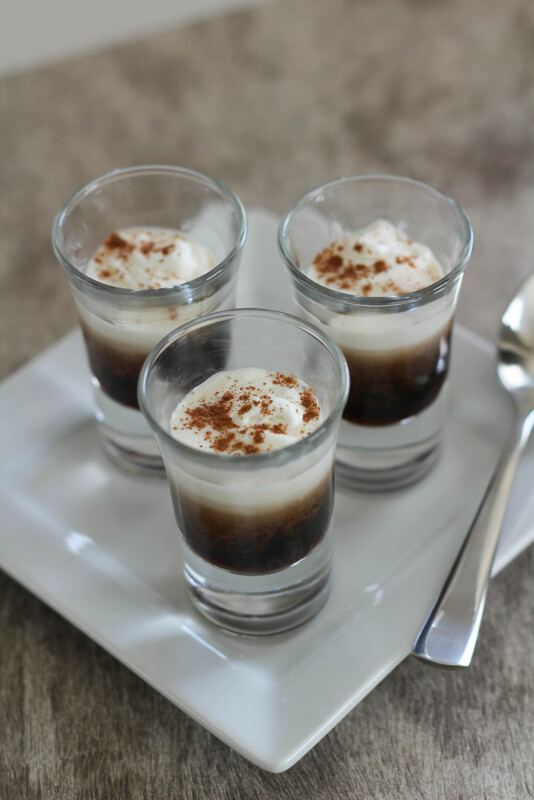 One of my go-to’s is this super easy coffee shooter recipe!